Three obstacles stand out when it comes to retail power companies' efforts, and their capacity, to reduce cyber risk stand out, according to a recently released report from Deloitte. Digitization of power grids and generation assets is opening up new, wide vistas for those looking to perpetrate cyber attacks, or otherwise threaten or compromise the production and delivery of electrical power and energy. 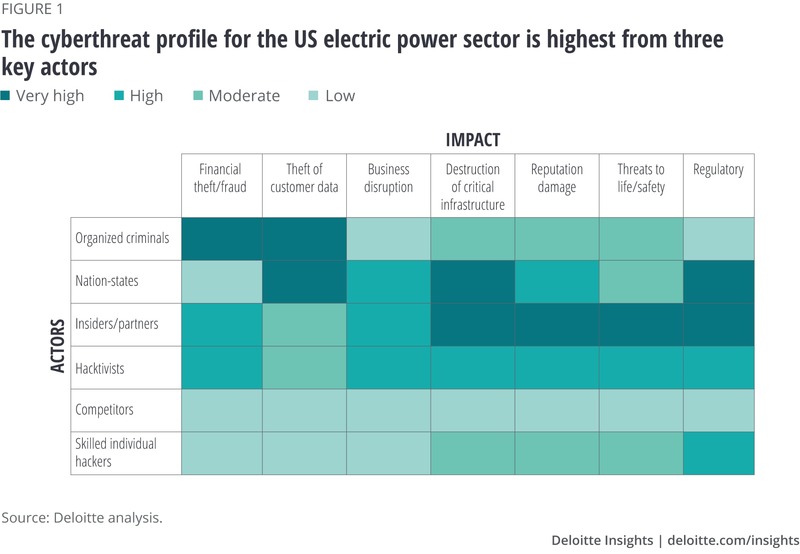 The energy sector perennially ranks as one of the top three U.S. economic sectors cyber attackers target, and the frequency and sophistication of cyber threats continues to increase, according to Deloitte's, Managing cyber risk in the electric power sector. A "uniquely critical enabling function"
The production and delivery of high-quality electricity with near 100-percent reliability has come to be a fundamental building block, defining attribute and the lifeblood of modern industrial and post-industrial age societies the world over, the Deloitte report authors point out. "The power sector is seen as uniquely critical for the 'enabling function' it provides across all critical infrastructure sectors. If the power went out across a large region for an extended period, highly dependent systems—such as financial, communications, transportation, water, and sewer networks—would be severely impacted, leaving the population immobile, incommunicado, and in the dark. In a word, vulnerable," they write in the report. U.S. energy sector participants reported 59 cyber attacks in 2016— 20 percent of the annual total 290 across all sectors. 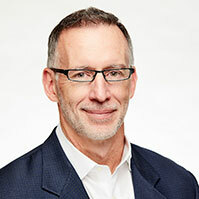 Only critical manufacturing and communications reported more, Deloitte highlights in the report. "What’s more, electric power companies report a continuous barrage of attempted intrusions, and though most fail, activity is accelerating," they continue. "U.S. Energy Secretary Rick Perry commented that such intrusions are 'happening hundreds of thousands of times a day.' And in early 2018, there was 'an extreme uptick' in cyberattacks targeting the electric grid in North America." Deloitte's report authors lay out the three notable obstacles standing in the way of retail power companies reducing cyber threats and cyber attacks across the supply chain. Ownership of the cyber supply chain is often ill-defined, so companies must establish clear accountability. As pressure mounts to move operations to the cloud, companies must do their due diligence in assuring that providers are secure. Companies often do not have the manpower to assess cyber risks from their vast number of suppliers. The Deloitte report authors go on and recommend three steps retail power companies can take to overcome these obstacles.